Prada PR 07UVF is a Full Rim frame for Men, which is made of Acetate. 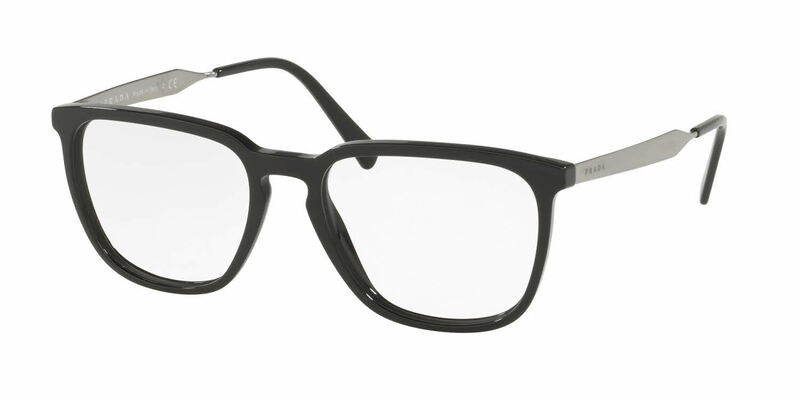 Prada PR 07UVF Eyeglasses come with a cleaning cloth and protective carrying case. The frames are larger than average. Ordered them with transitions,which matches them well as sunglasses due to their size. Light, solid construction. Look stylish and a step up from other glasses given their metal temples.